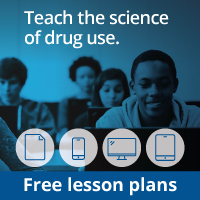 Are students able to understand what each drug does? Do students understand the difference between a drug that has a helpful effect and one that has a harmful effect? Do students think that their study of drugs has any relevance to their lives? Why or why not? Were students able to answer the riddles? Were they able to grasp the information in the second group of riddles?